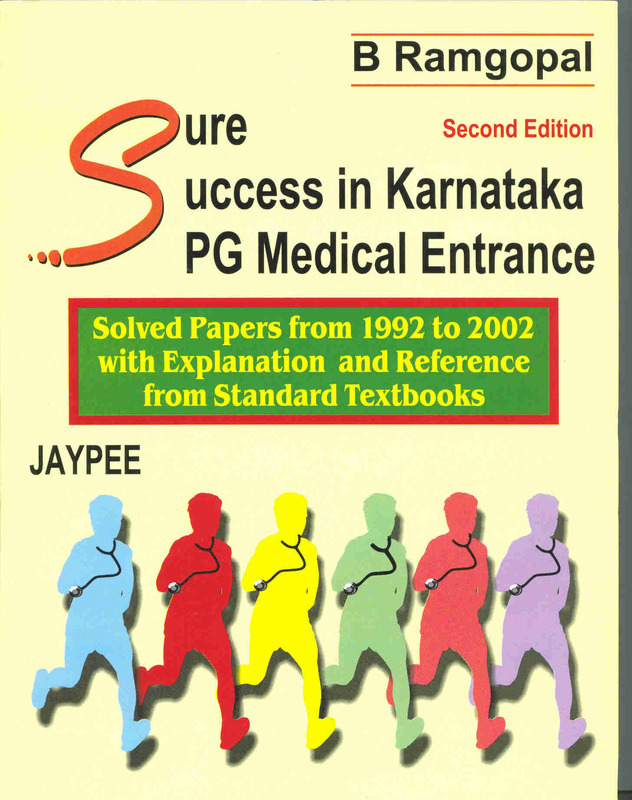 The books below are important from the point of view of any Indian PG Medical Entrance Exam as evidenced by the vast number of repeated questions in various exams. 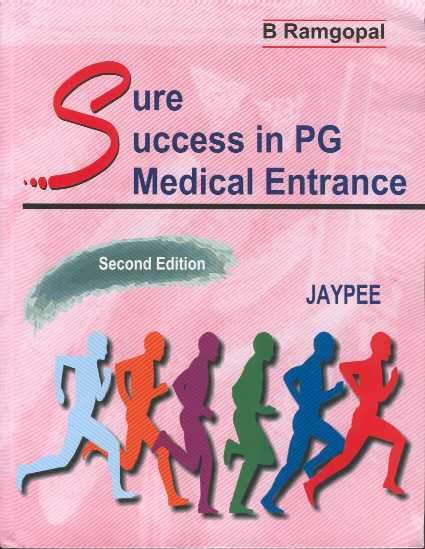 Click on the pictures below for more information about each book. Click here to view the questions page.